SAN ANTONIO - San Antonio police have made an arrest in the murder of LaPoe Smith Jr., the former sports agent who tried to flee from the scene of a shooting where authorities said he and the suspect had been gambling. Raashon Fontelroy, 25, was taken into custody Thursday by members of the Lone Star Fugitive Task Force and is expected to be charged with murder. 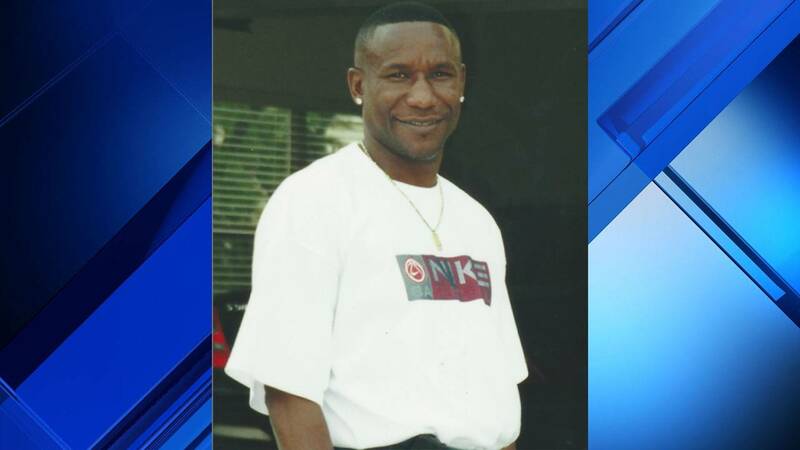 KSAT.com first reported Smith, 57, was a local sports agents who previously represented NBA stars such as Penny Hardaway and San Antonio's Bo Outlaw. 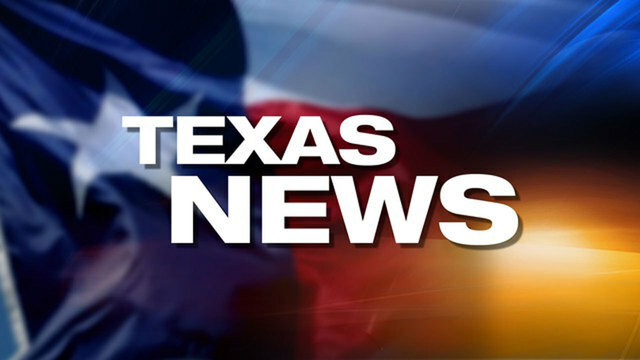 A press release sent to KSAT.com said Smith also represented NFL and WNBA athletes. San Antonio police first received a report Nov. 30 of a shooting around 1 a.m. at an apartment complex in the 1500 block Northwest Crossroads. Officers then responded to a major accident down the road from the scene. San Antonio police spokesman Doug Greene said officers were able to link the crash at the intersection of Potranco and Culebra roads to the shooting. Greene said Smith tried to drive away when Fontelroy confronted him in the parking lot and then fired several shots at him. 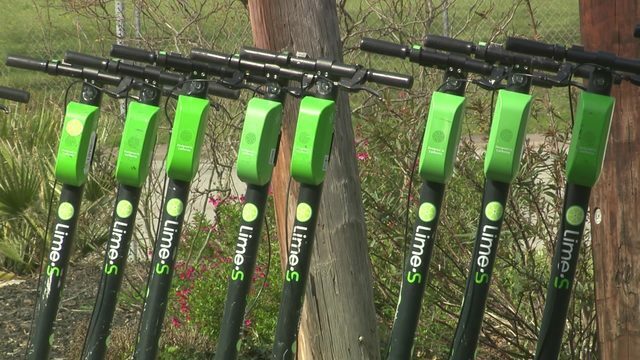 "The motive is still developing, but (detectives) believe it was some sort of dispute over money," Greene said. Greene said Fontelroy and Smith were hanging out with other people at the apartment complex, where they were possibly playing dice or gambling. "There was dealings of dice and money going back and forth," Greene said. Smith was ejected from his truck after he ran a red light, swerved and hit a pole. The Bexar County Medical Examiner's Office said Smith had a gunshot wound and later ruled his death a homicide. According to online records, Fontelroy has an extensive criminal history that dates back nearly a decade. 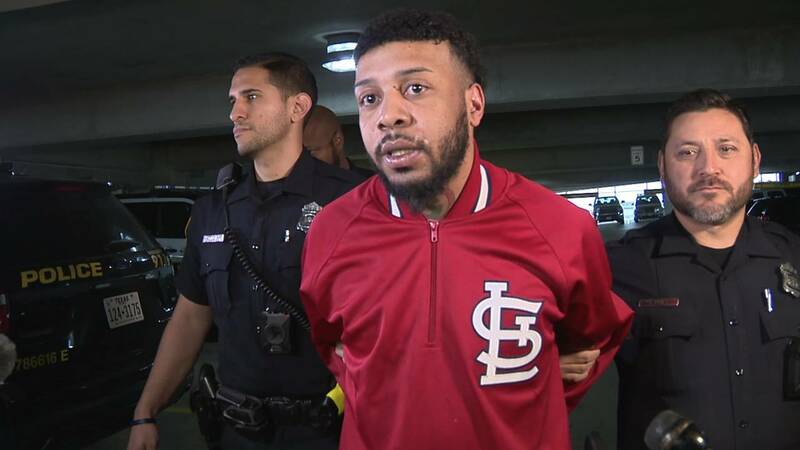 The criminal history shows Fontelroy has been arrested on separate charges of aggravated robbery, assault and burglary of a vehicle, according to online records. Smith was a certified agent through the National Basketball Players Association, according to an online agent directory. He managed L Smith and Associates, based in San Antonio, public records revealed. The license plate number for the truck Smith was driving at the time of the crash was registered under the same address as Smith's business. A memorial service for Smith has been scheduled for Dec. 23 at 7 p.m. at Champion Sportsplex, which is located at 6712 Joe Luis Drive.